Looking forward to presenting Flamenco Amazement to my former Revere Middle and High School in Ohio on Jan. 6, 2015. Approximately 300 students will attend the assembly presentation. 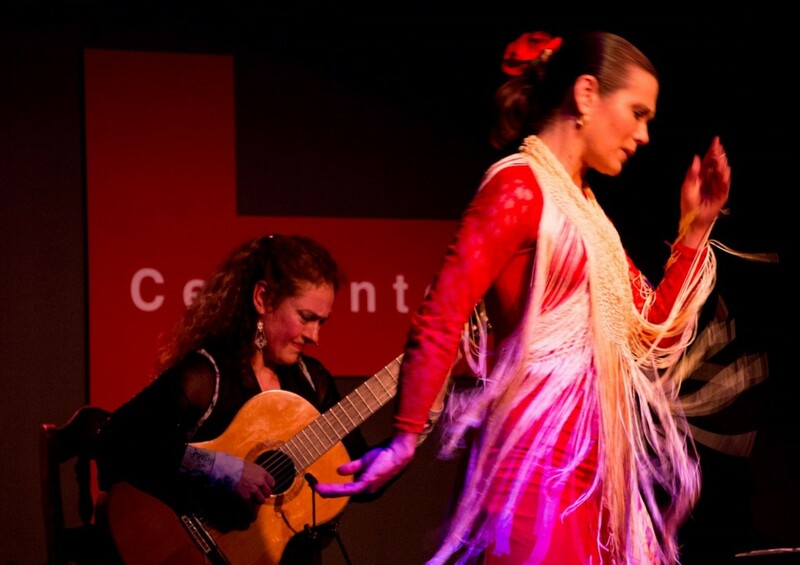 It will be fun to return and connect with teachers and share the art of flamenco with students. Can’t wait to get them involved! Thank you Heather Tilson Thomas, Spanish teacher, for organizing my coming, for your enthusiasm, and wanting to expose students to this unique art form that I love.